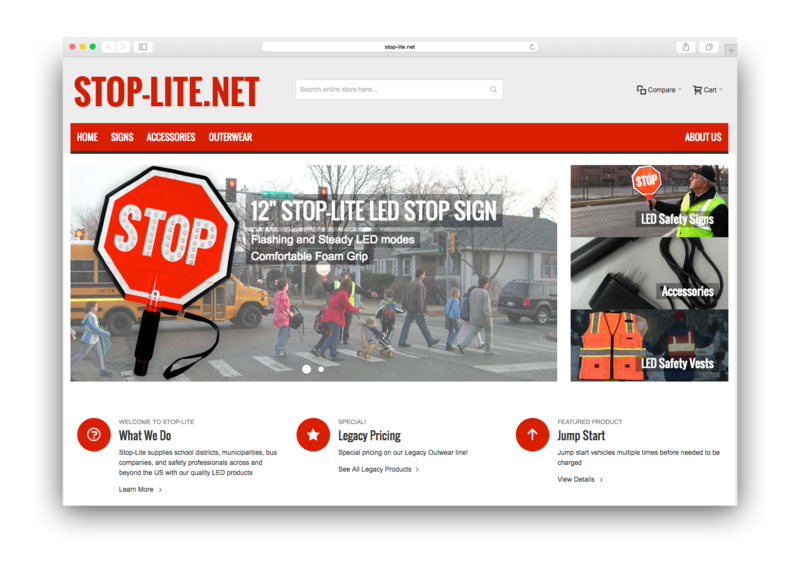 Stop-Lite is a leading manufacturer of a wide range of innovative, LED driven safety products. Our products are designed to maximize visibility in all conditions, providing added safety to both users and traffic. Our close relationships with our suppliers allows us to create custom safety products based on customer specifications. If there is a type of sign or product that you are interested in, we are ready to work with you to create it. Stop-Lite is a division of Avondale Innovative Products, LLC. 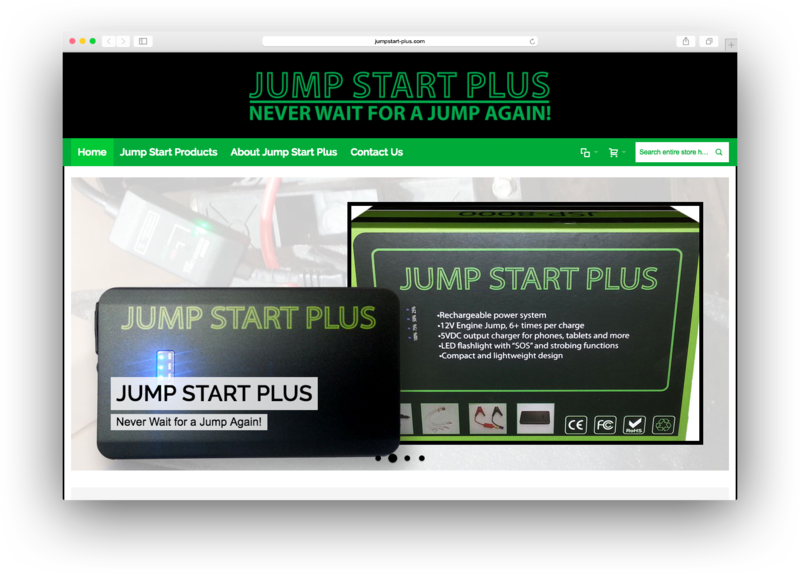 The Jump Start Plus family is the newest in Avondale Innovative Products’ line of products designed with utility and practicality in mind. Expect to see new accessories and innovations released in the coming months. Located on Chicago’s Far Northwest Side, Avondale Innovative Products looks to make life easier through multi-functional products that provide a sense of security as well as daily usefulness. Our products are not only lab tested, but field tested as well, so that when asked ‘Do you have a Jump Starter that will jump my school bus?’ we can say with confidence ‘Yes we do’! We take pride in our products and are continually working to ensure that our customers are more than satisfied. 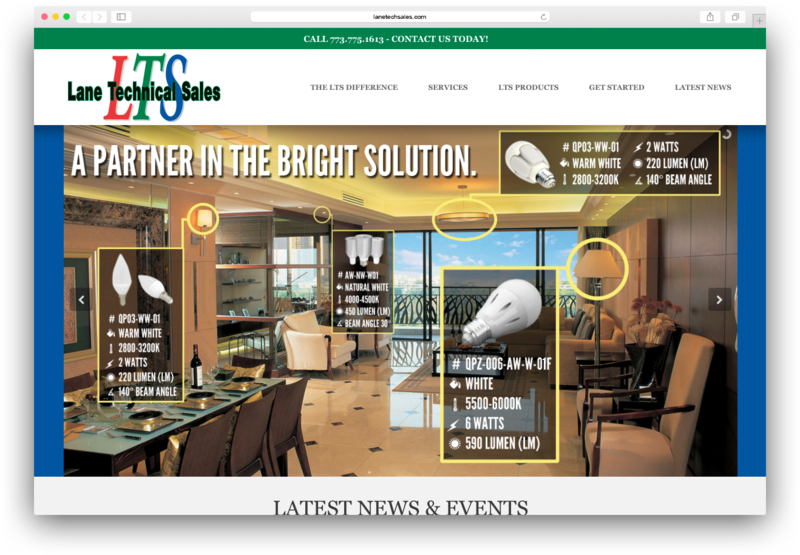 Founded in 1997, Lane Technical Sales has grown from a small trading and sales rep firm to a premier distributor and manufacturer of LED lighting and industrial components. We are customer driven – we adapt to your needs to supply components, assembly services, quality assurance, and distribution support. Our 150,000 square feet of warehouse, assembly, and office space is located on Chicago’s far northwest side near O’Hare International Airport. Our engineering team is in constant communication with our operations overseas, while out assembly and tooling crews work diligently to make your product a reality.